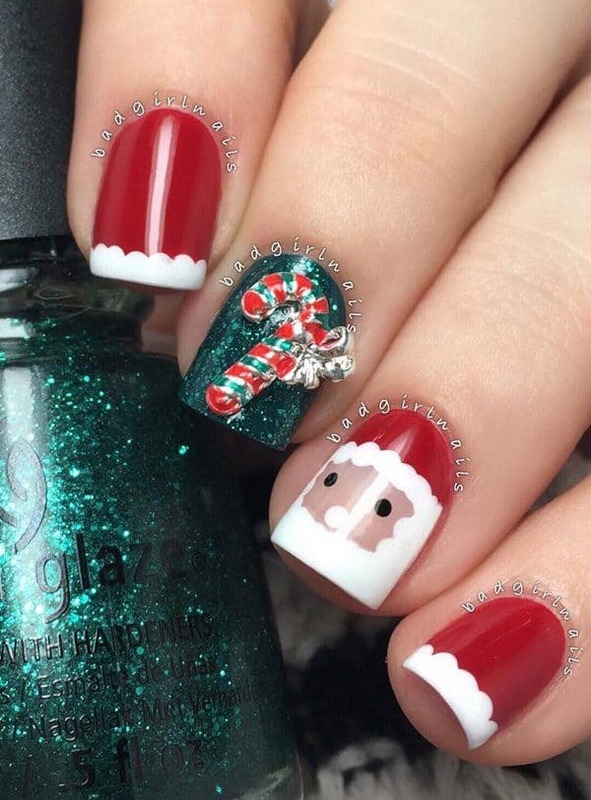 Christmas is right around the corner, and after you have finished all the Christmas preparations at home, it’s finally time to start preparing yourself for the biggest holiday ever. 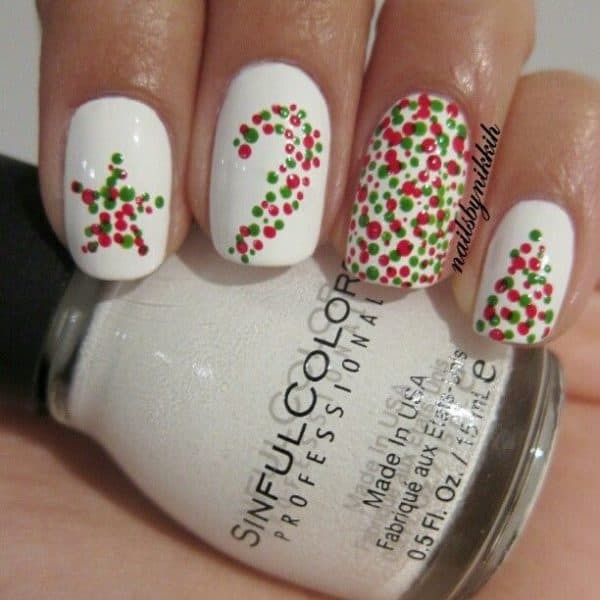 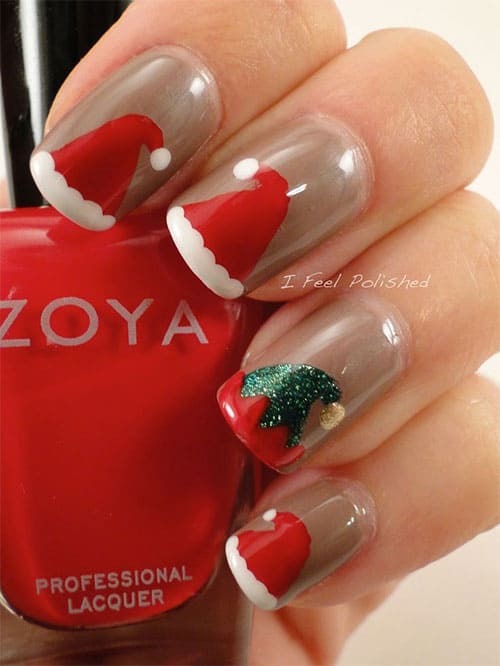 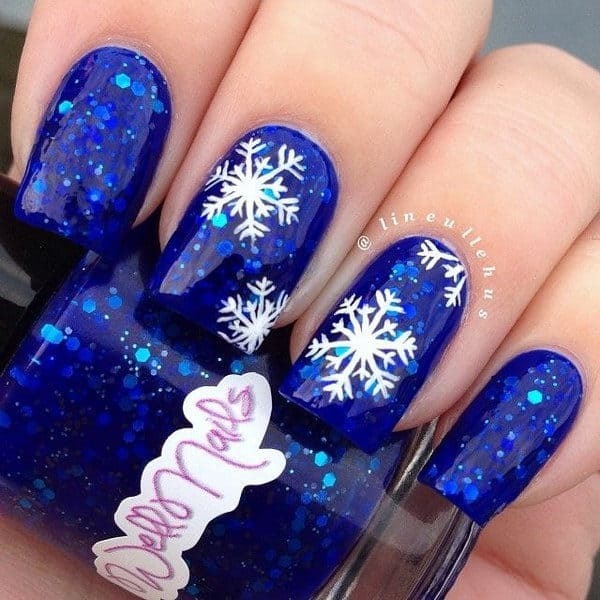 Why don’t you start your preparations with preparing your nails in the Christmas spirit? 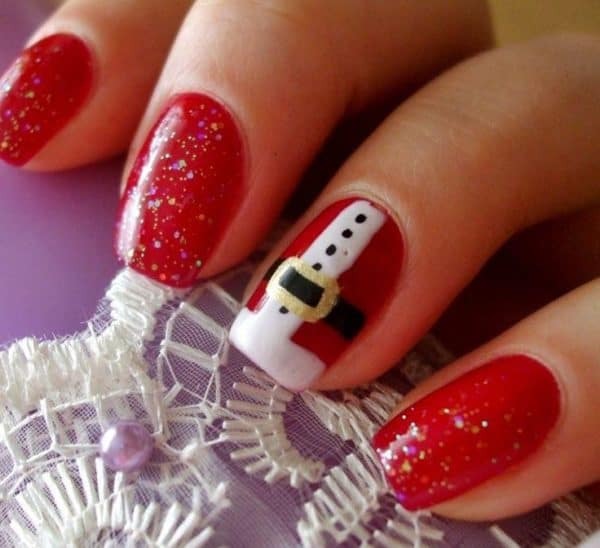 You can choose an ideas from the limitless list of ideas inspired from this holiday we all wait for, the whole year. 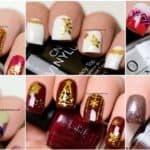 This period of the year it is chic to look colorful, sparkly, metallic and gold. 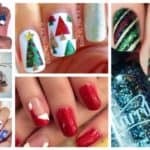 You can polish your nails in the spirit of the Christmas magic , and you can coordinate them with your outfit for the numerous parties that you are going to attend for this holiday. 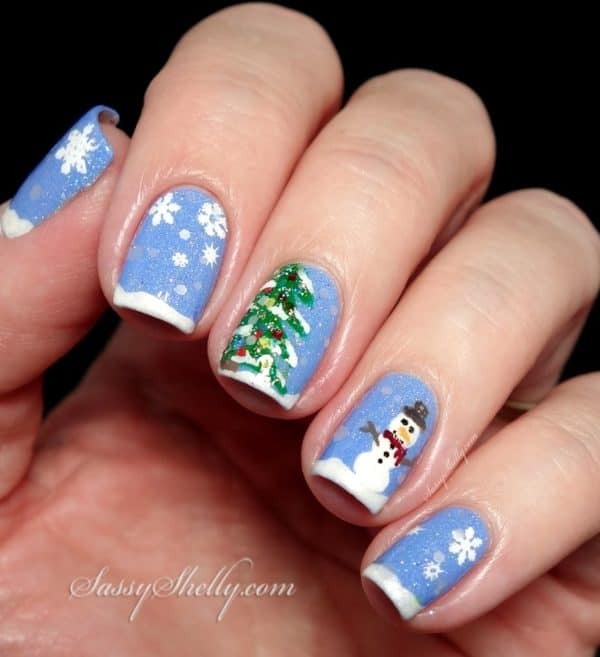 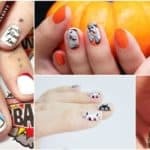 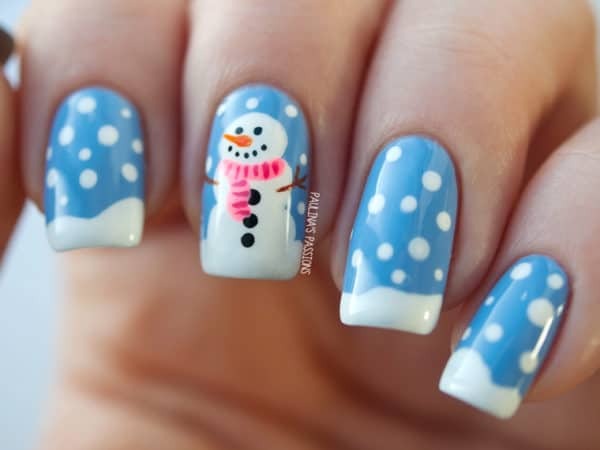 We have made a selection of the most inspiring and best looking nails arts that are appropriate for Christmas holidays. 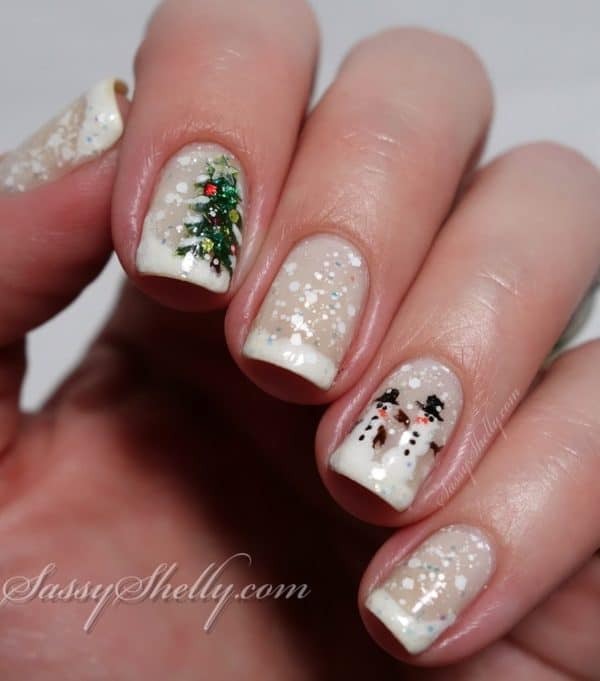 They are all featured Christmas symbols, such as Santa hats, Snowflakes, Christmas tree, reindeer etc. 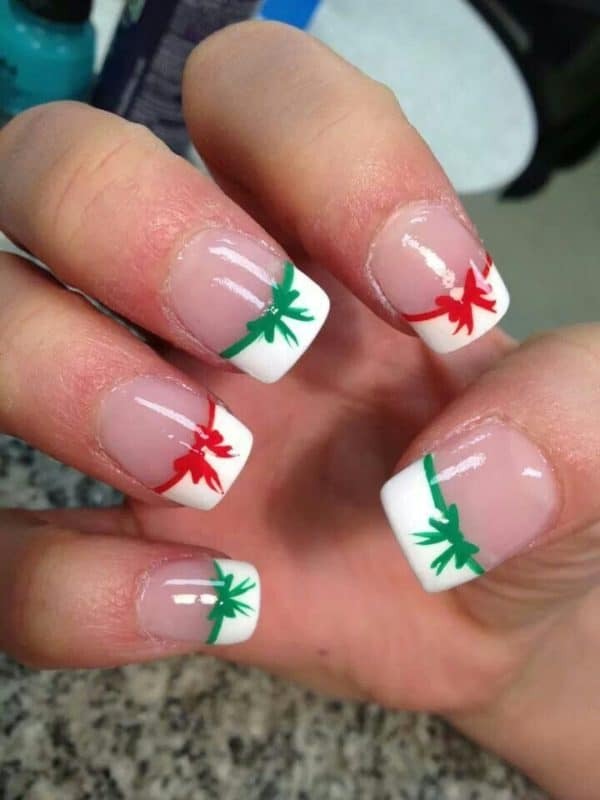 They are all colored in the colors of the Christmas spirit: green, red and white. 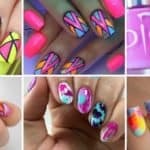 You can use our recommendations as a base to start painting your nails, but you can also add some new detail that is product of your creativity and imagination. 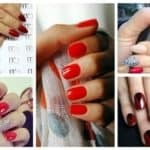 Don’t wait a lot and start your manicure right now. 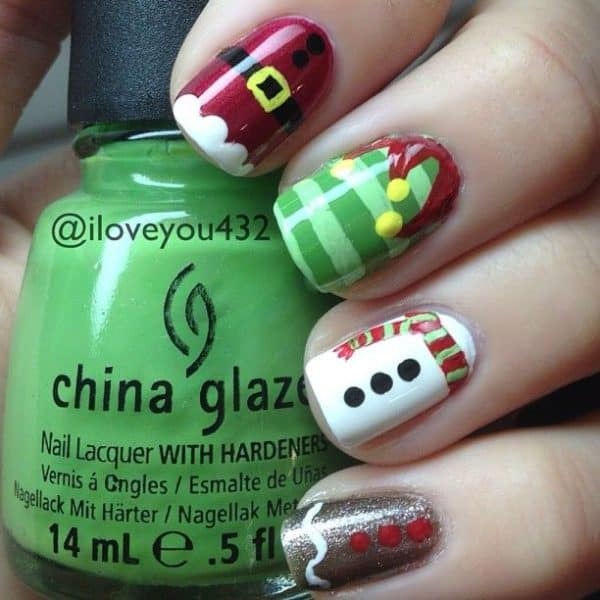 We wish you a Merry Christmas with the best nails art design ever.